No matter what kind of business you’re dealing with or project you’re working on, any condensed introduction with certain details is required to enable people to know what it’s all about. And this is what makes brochures an important medium used by designers all the time. 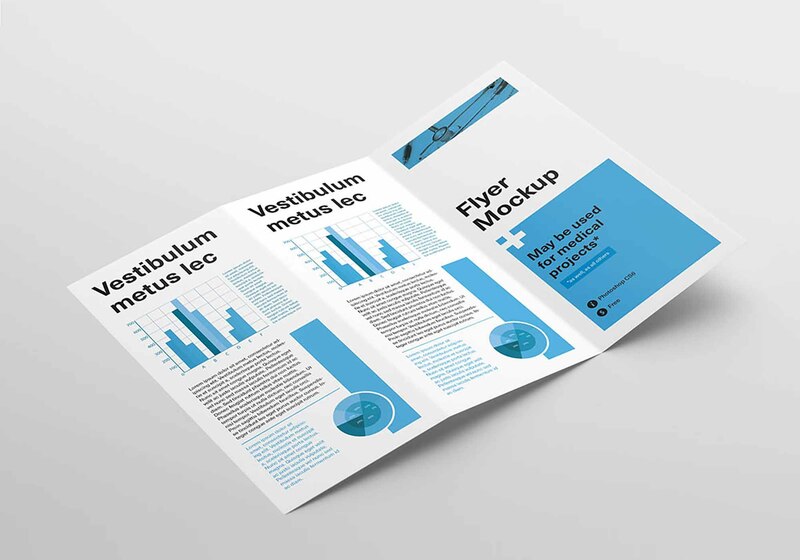 Well, there is good news to whoever visited our website today because we’re sharing 3 tri-fold flyer/brochure mockups provided by Deal Jumbo. 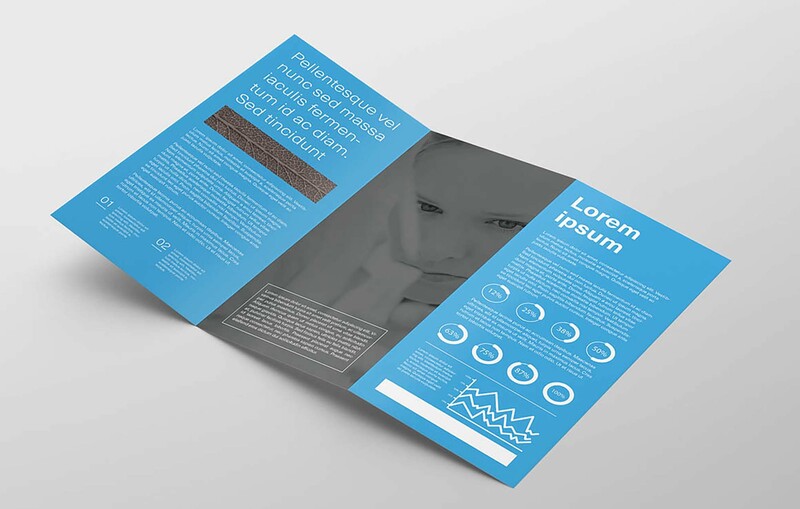 The PSD files present a Z brochure in multiple positions: two showcases an open one for both the front and the back designs whilst the third showcases a closed one, and all three offer a highly realistic look thanks to the images used and to the shadows as well. 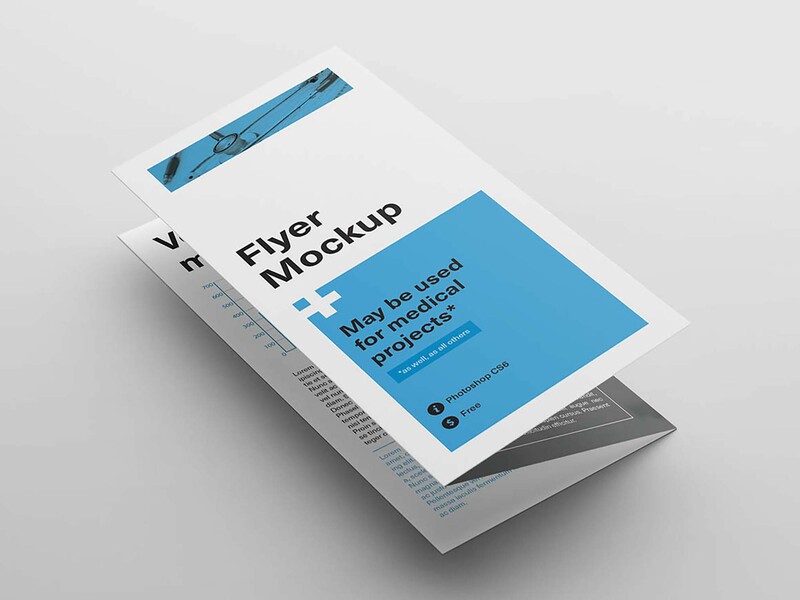 Via Adobe Photoshop, you can easily insert your graphics into the layers, and change the colors of the brochures and the background in order to include them in any personal or professional projects.